HOME / BLENDERS / DESIGNER 675. 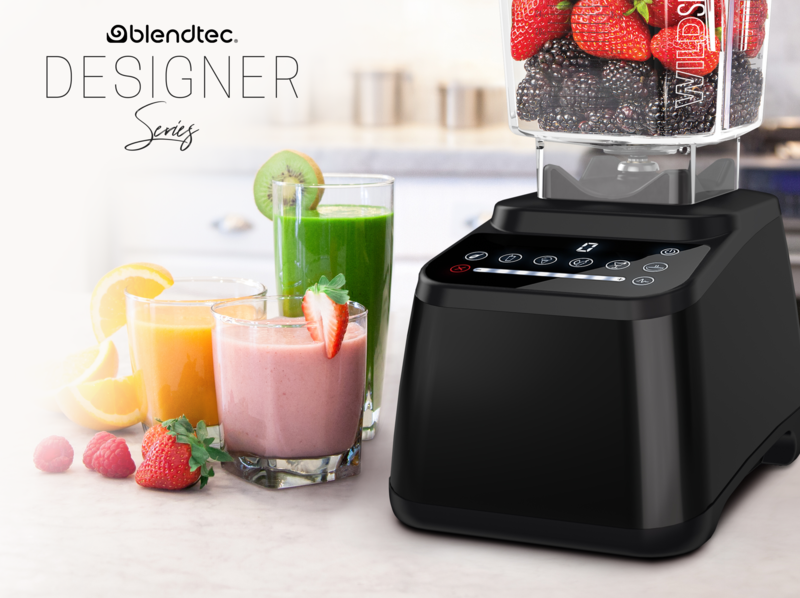 The Designer Series introduces the new generation of touchscreen Blendtec blenders. 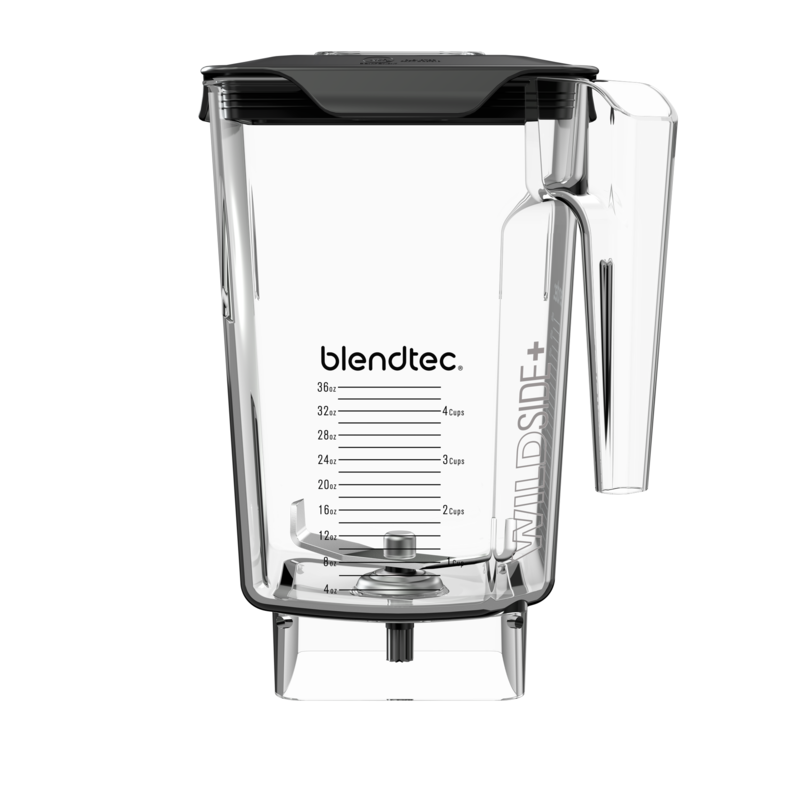 Any Designer Series blender uses all the power and performance that made Blendtec the choice of blending professionals, and combined it with an amazing modern design with advanced functionality taking Blendtec to a new level in performance blending. No more guesswork! 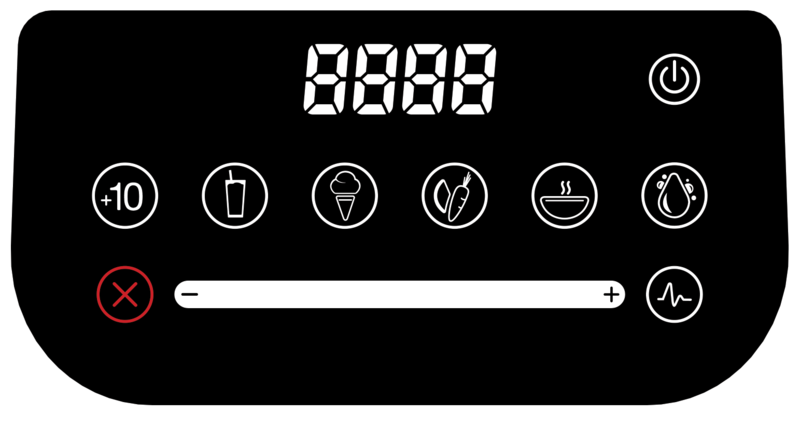 The Designer Series features six preprogrammed custom cycles: Smoothie, Ice Cream, Whole Juice, Hot Soup and Clean, plus a +10 button. 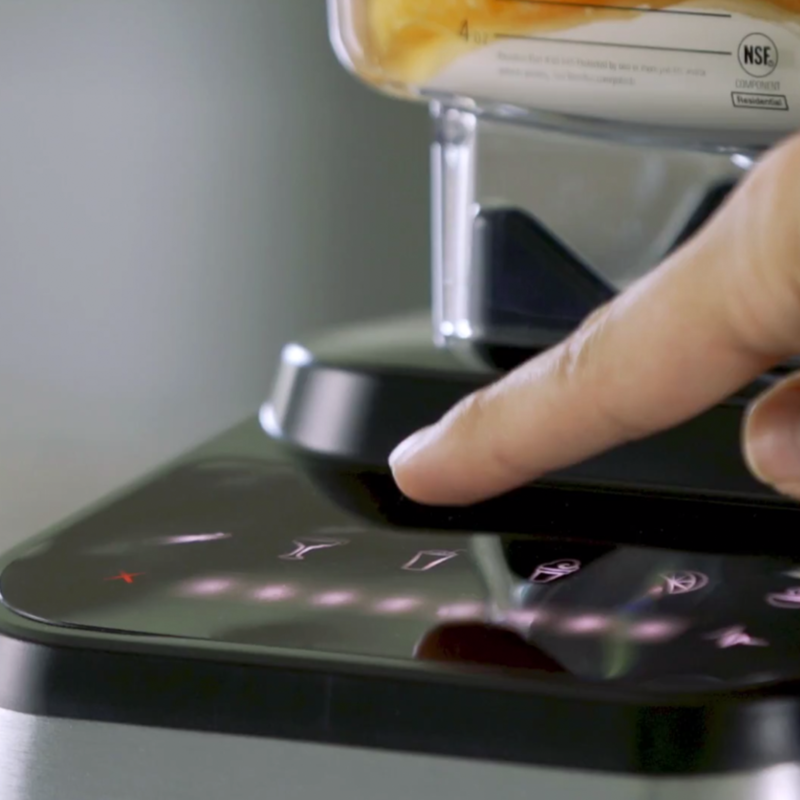 This exclusive blend cycle technology creates the perfect blends with the touch of a button. You now have total control of your blending speed literally at your fingertip. With the simple touch or sliding of your fingertip you have complete control over your blending speed. You can select any speed or slide your finger left to right to increase or decrease speed. 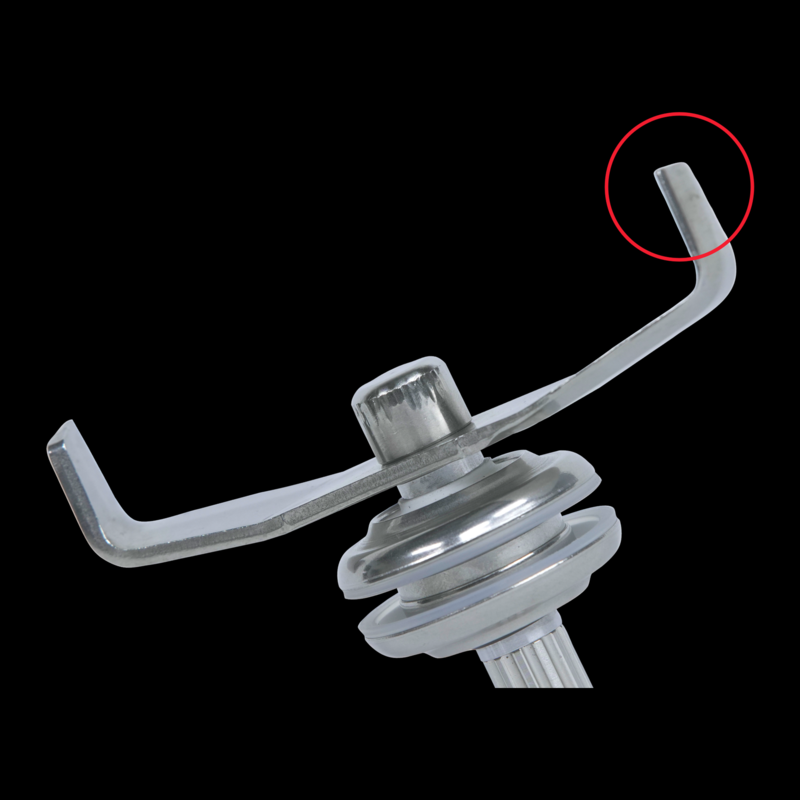 Alongside the slider bar is the stop and pulse controls - a cinch to use and manage. The Designer 675 is backed by an 8-year warranty, the longest warranty in its class. But it’s engineered to last much longer—making it an appliance you’ll be able to love for a lifetime.